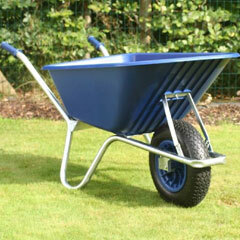 For extra stability, this superb quality Bullbarrow Bronco Duo Wheelbarrow is fitted with two wheels and a unique front support bar. 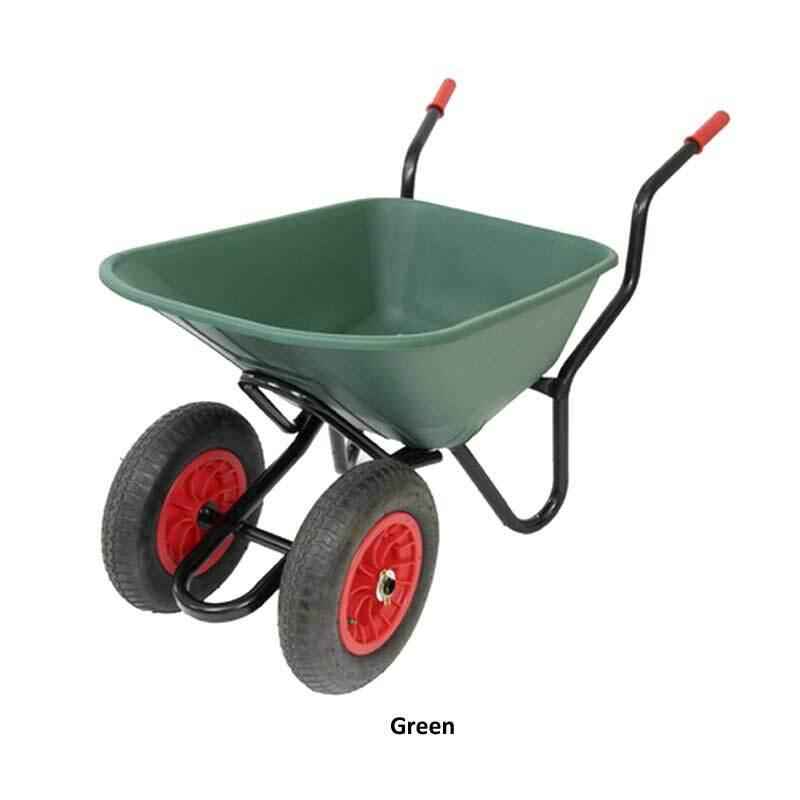 It comes with a tough steel frame and plastic tray which makes it ideal for performing your gardening tasks. 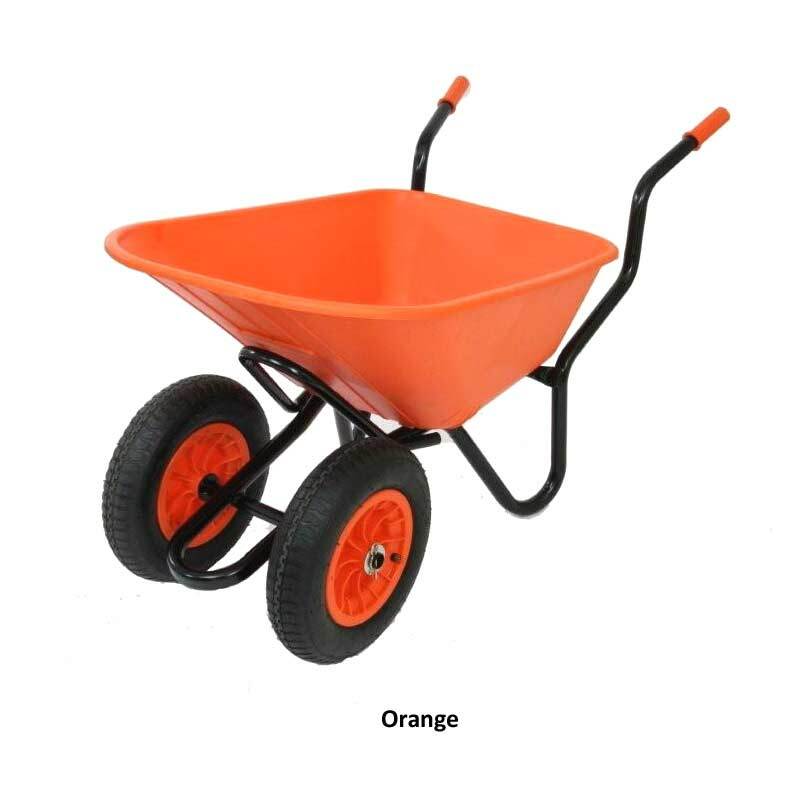 The black powder coated steel frame helps to reduce the chance of rust and the polypropylene tray is a staple wheelbarrow material as it is lightweight. 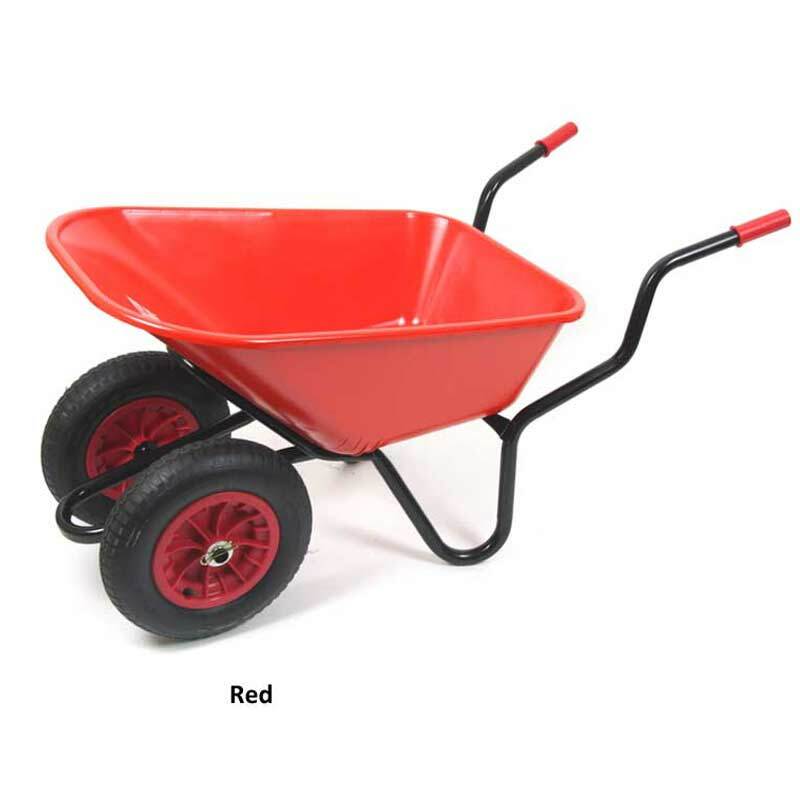 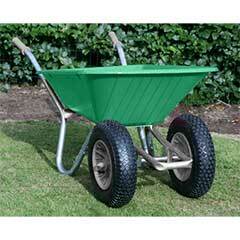 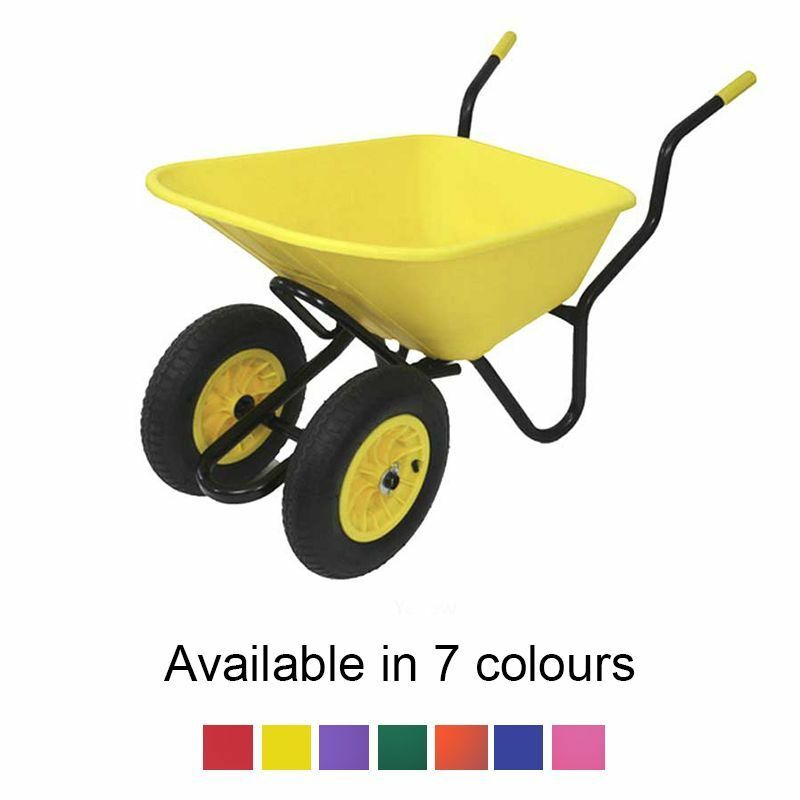 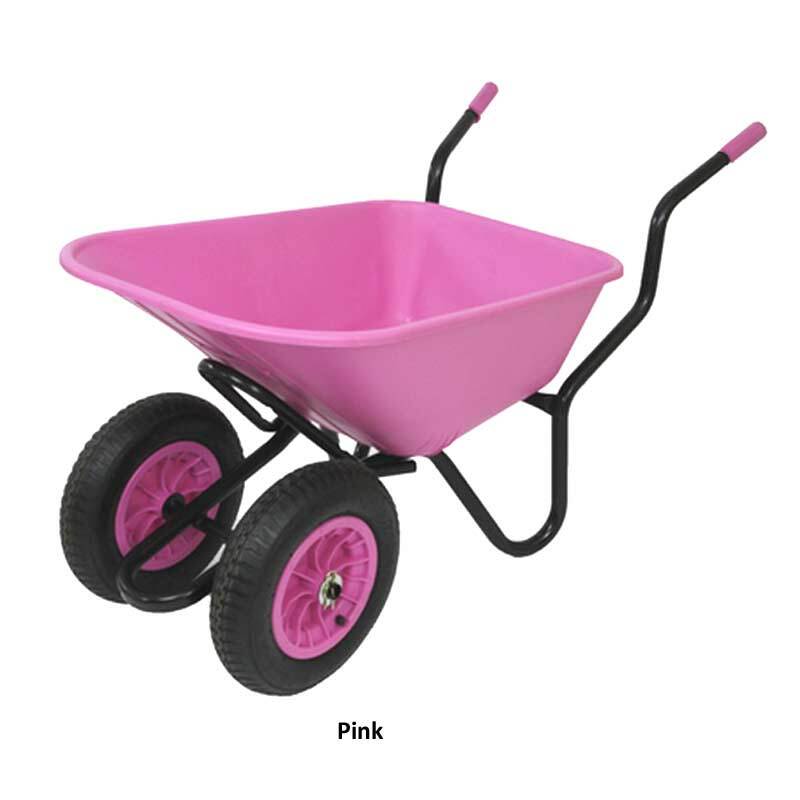 It is a fabulous bright wheelbarrow available in several colours. 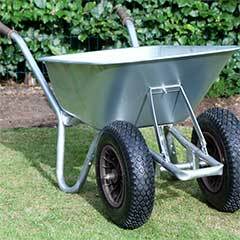 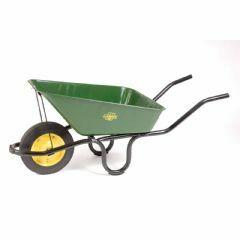 This quality wheelbarrow also is easy to manoeuvre with its comfortable handles and pneumatic wheel tyre. 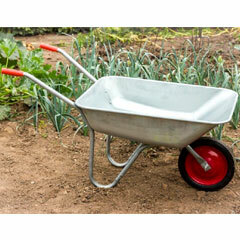 It is perfect for moving planters, tools, and generally transporting items within your outdoor area. 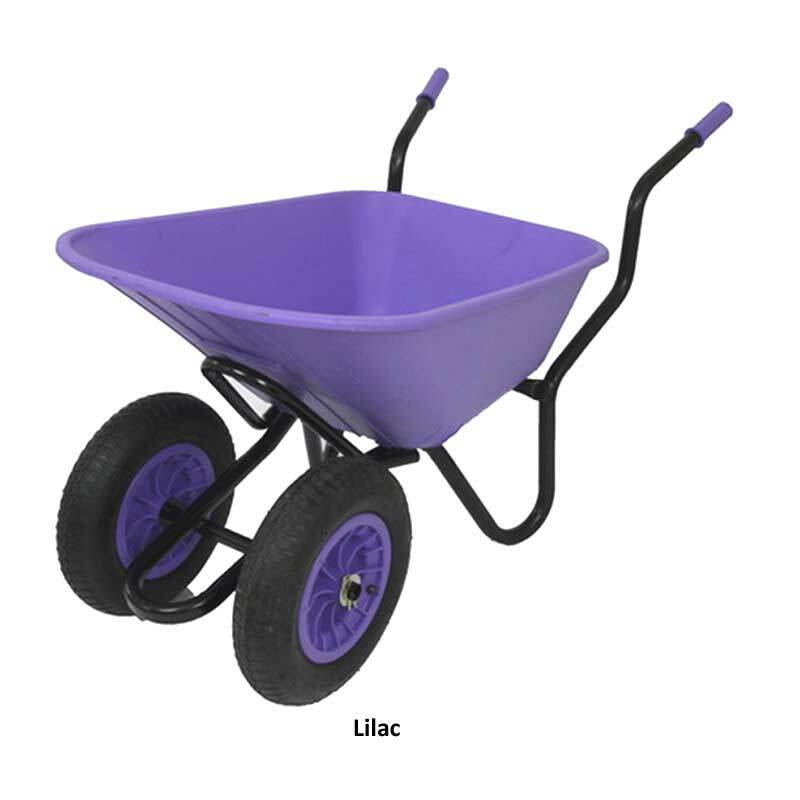 This is a great value gardening must-have at a great price. 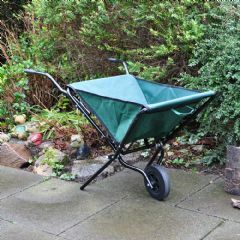 Prompt, efficient delivery, easy to manoeuvre, great product. 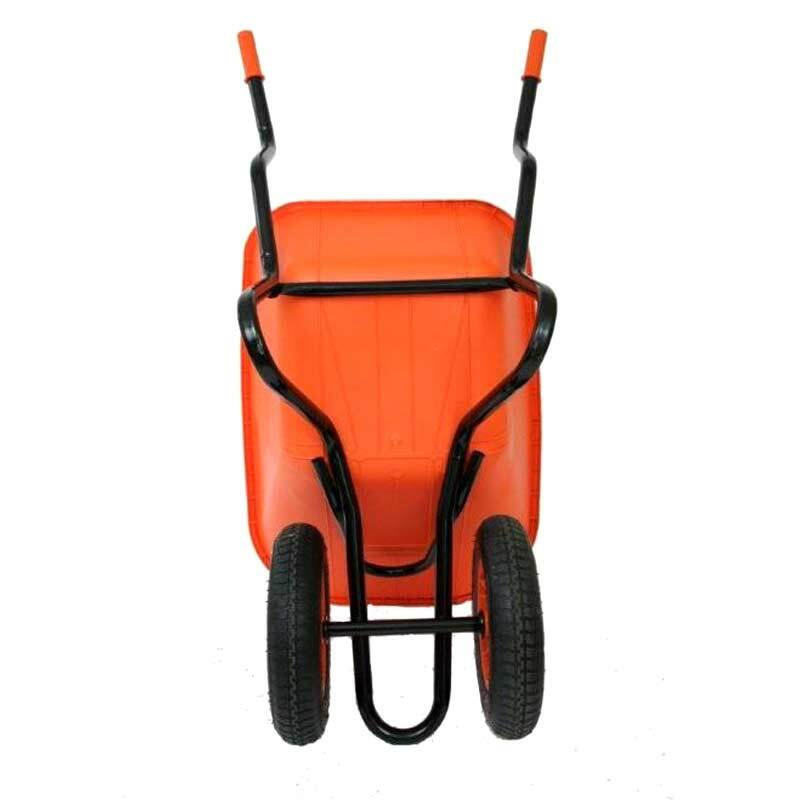 Two wheels work better than one. 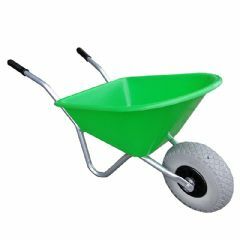 This is for transport on a small island with no cars. 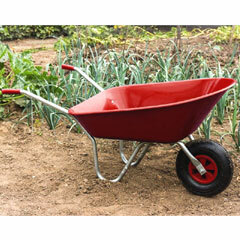 Everything is carried in a wheelbarrow. 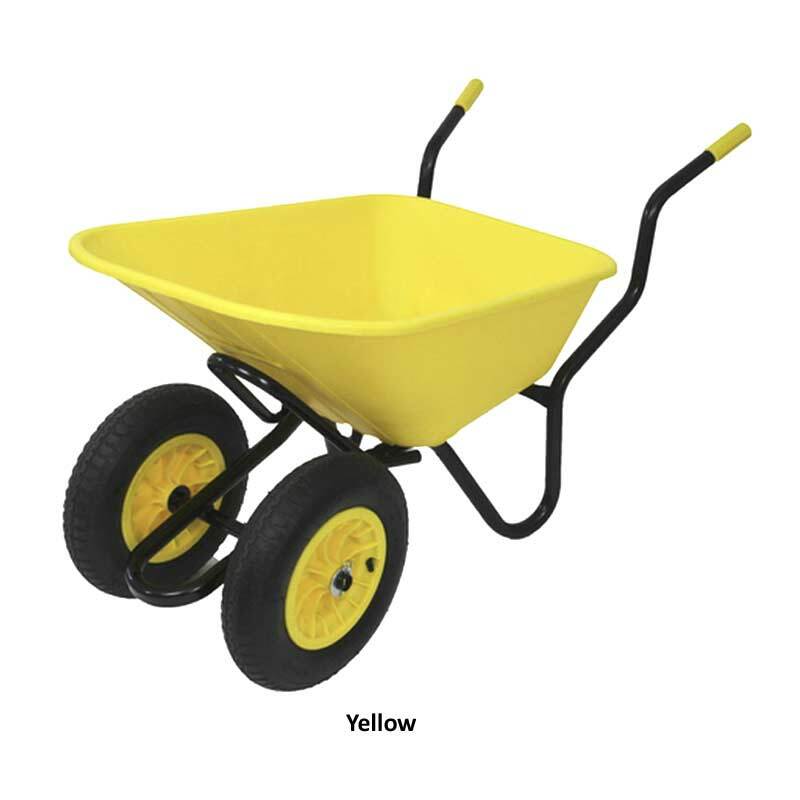 This is our third type in 6 years as the salt air takes its toll. 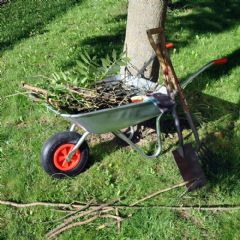 Hopefully it will last a couple of years. 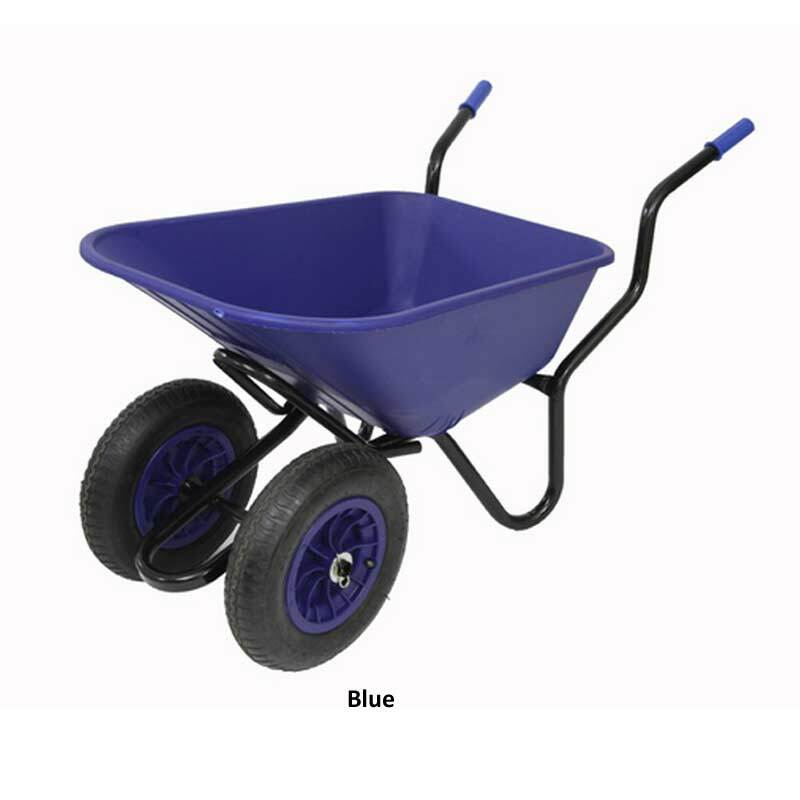 Looks good and is quite noticeable.